Beautiful updated home in a great neighborhood. 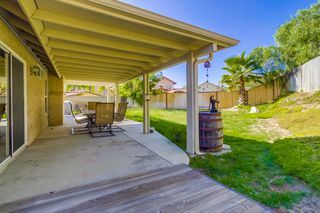 Cul-de-sac location. 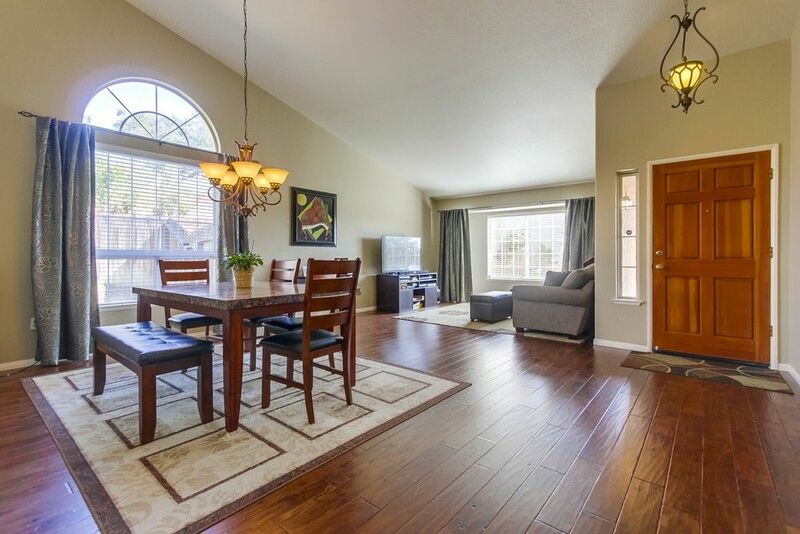 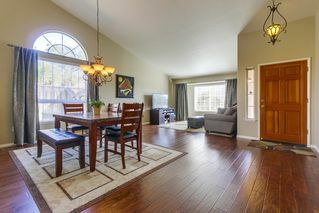 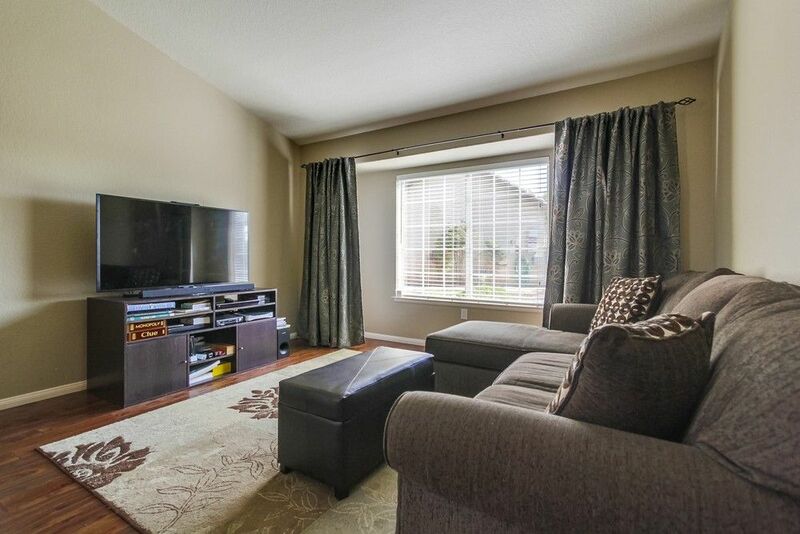 Single level open concept with high ceilings throughout. 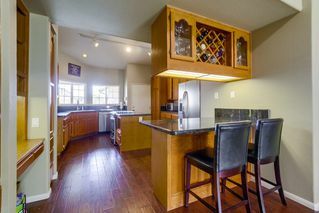 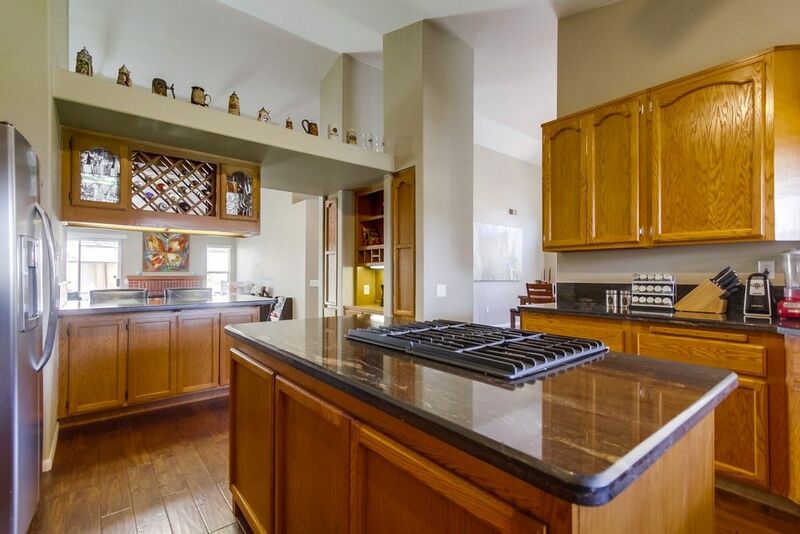 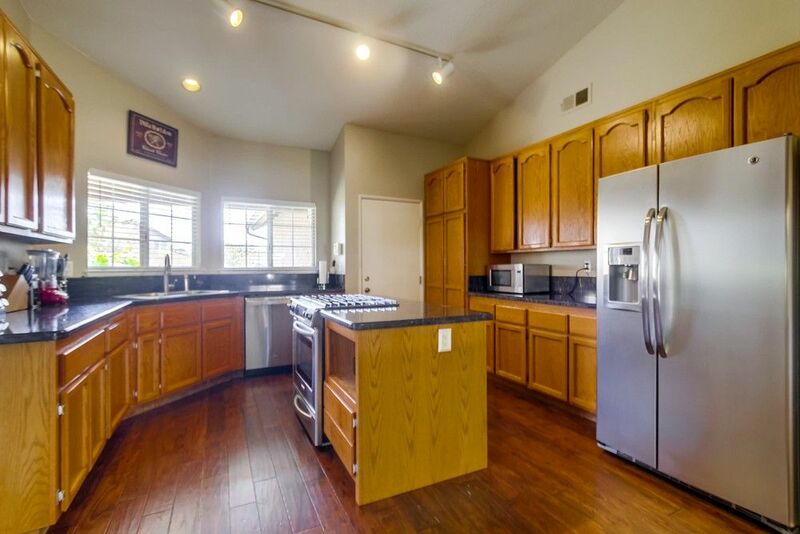 Huge kitchen with ample storage, island, stainless steal appliances & bar area. 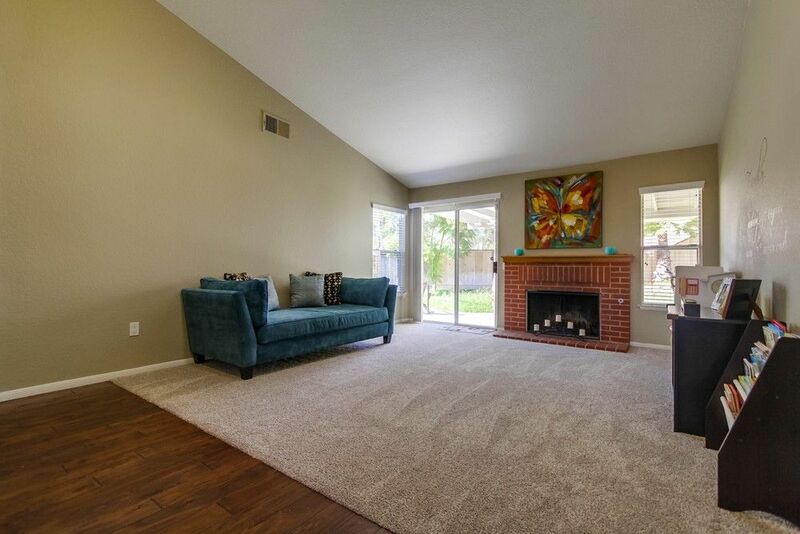 Large living room and family room. 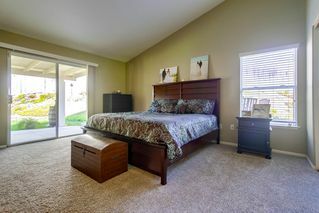 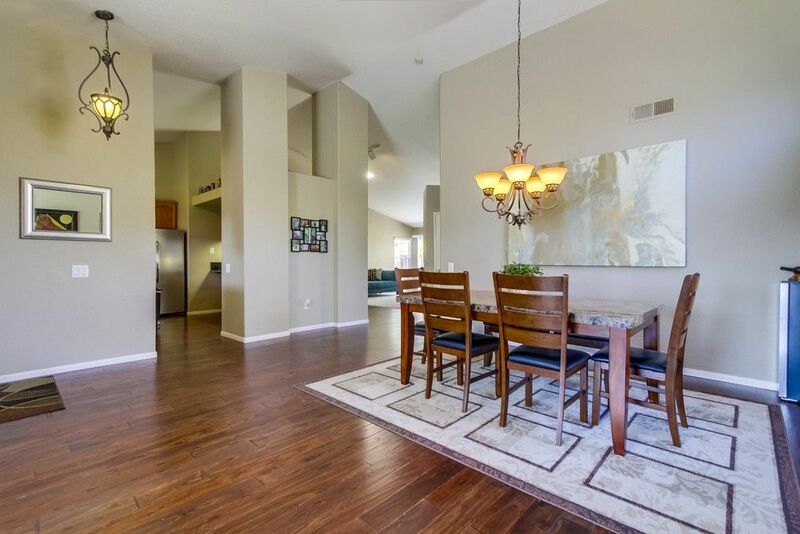 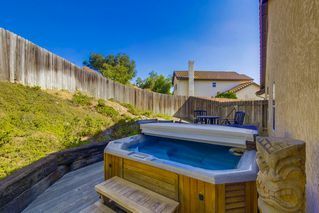 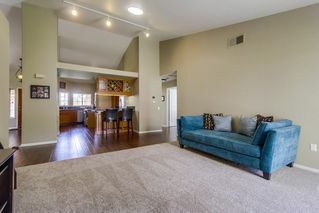 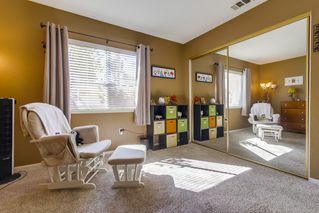 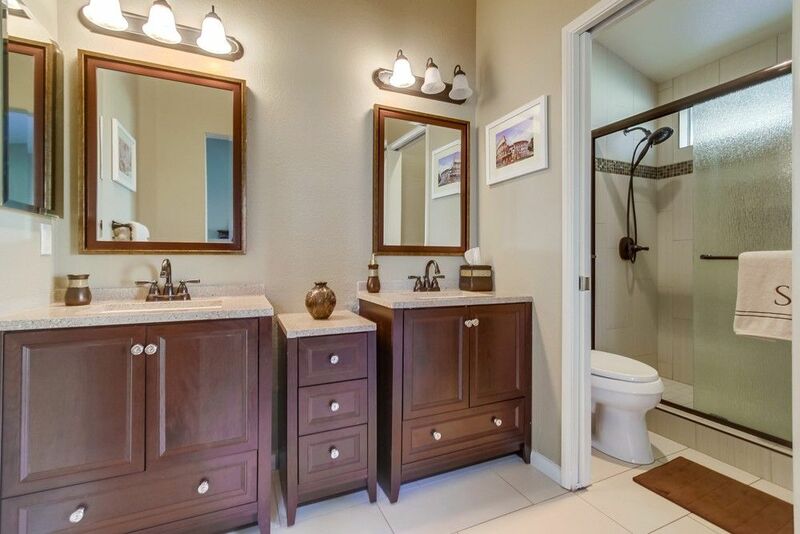 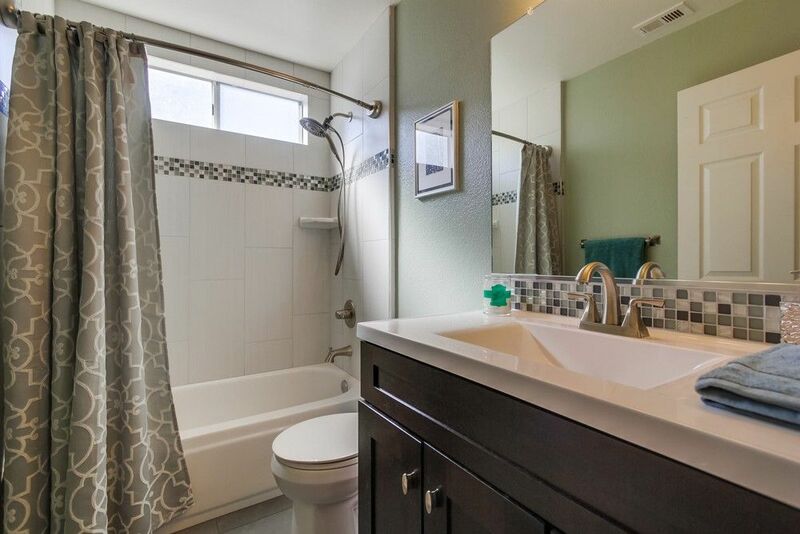 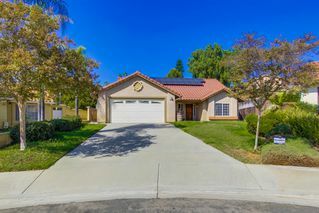 Home features newly remodeled bathroom with tile & vanities, eucalyptus hardwood floors, custom blinds, solar tube, covered patio, spa, finished garage and so much more! Solar is owned, enjoy low energy bills! 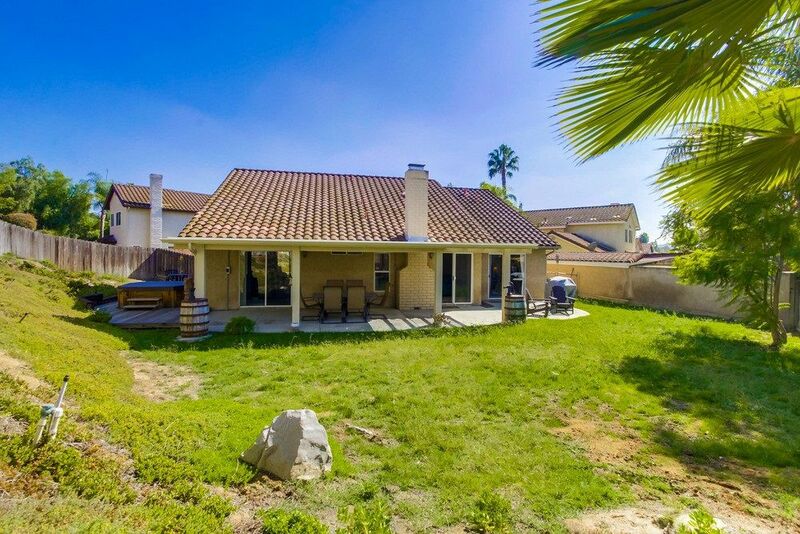 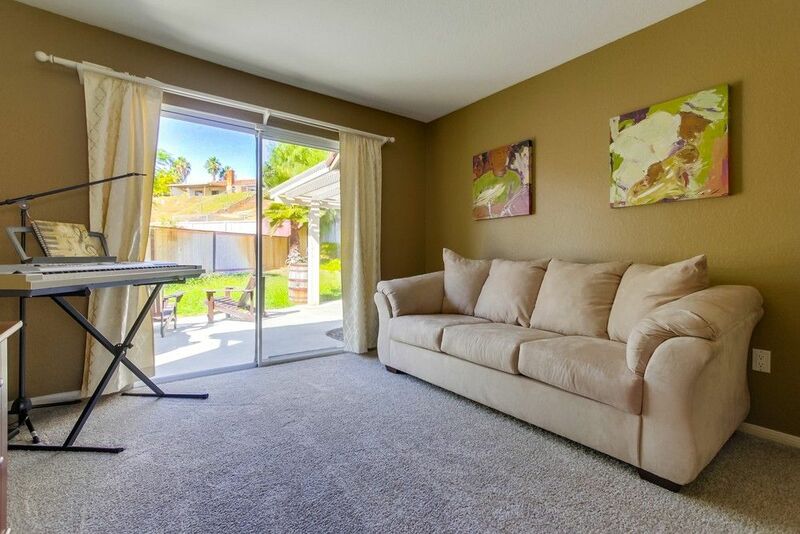 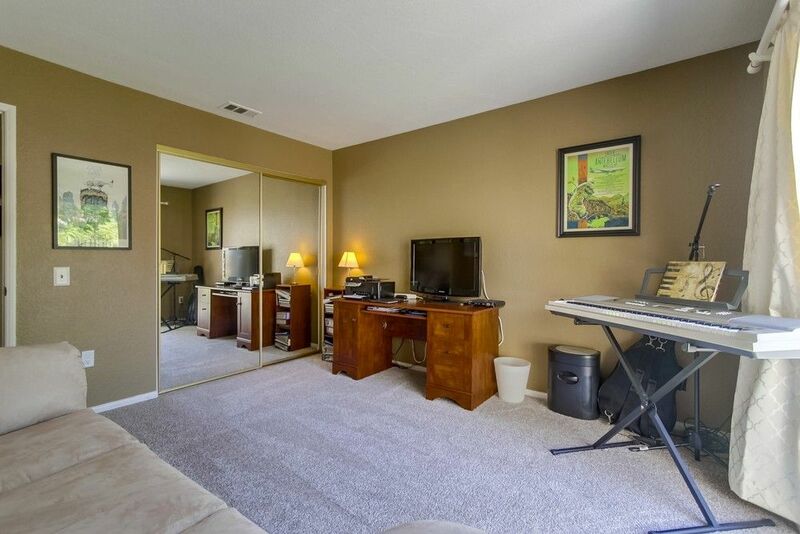 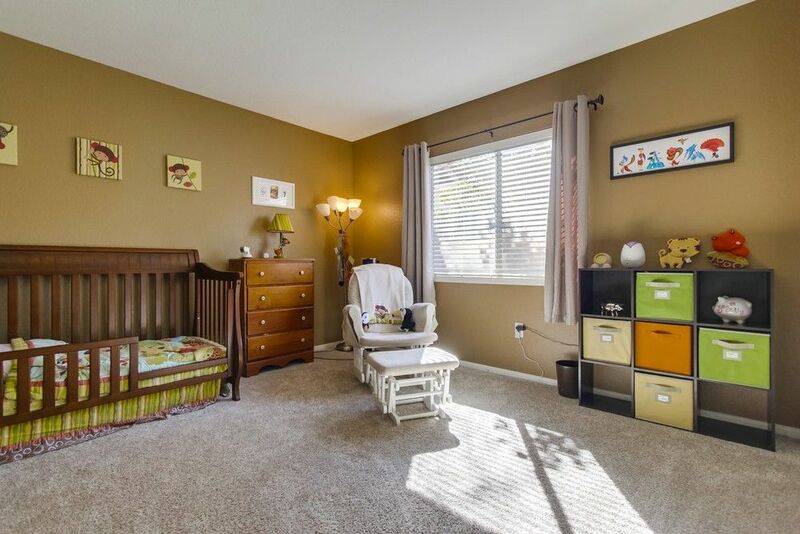 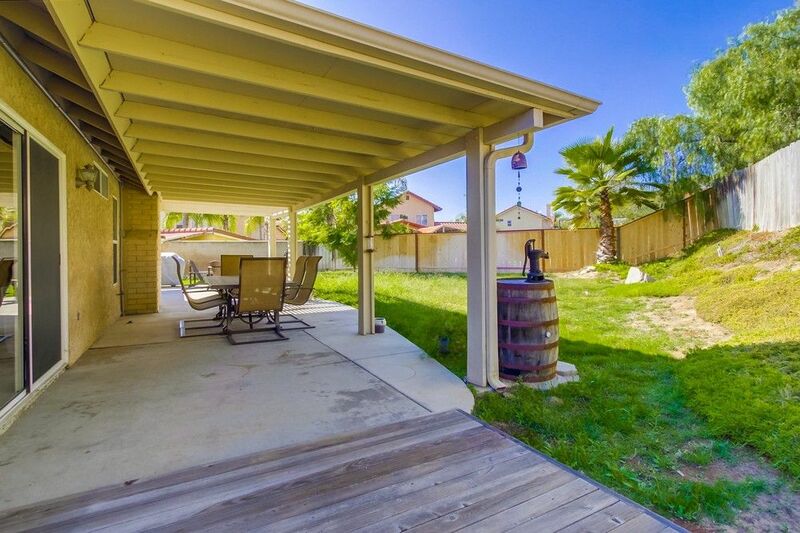 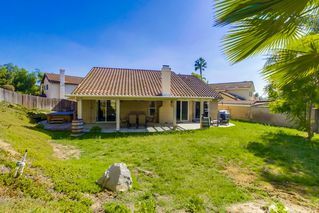 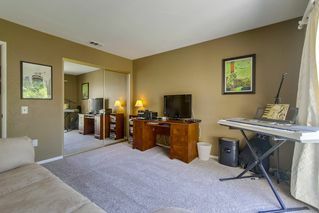 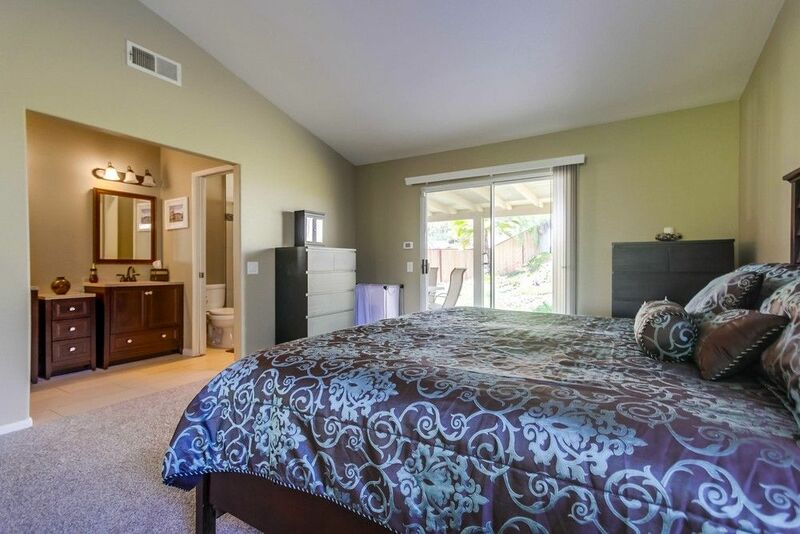 Great North Escondido location, close to freeway & shops.